Hello friends! Sorry for the long hiatus, work has been non-stop for both of us this year and doesn't seem to be slowing down anytime soon. Despite Abby's bachelorette party being months away (August 10th can't get here soon enough!!) I've already been deep in planning mode and thought I would start sharing some of the crafts along the way. The plan is to go dancing Friday night, then booze-cruising all day Saturday. 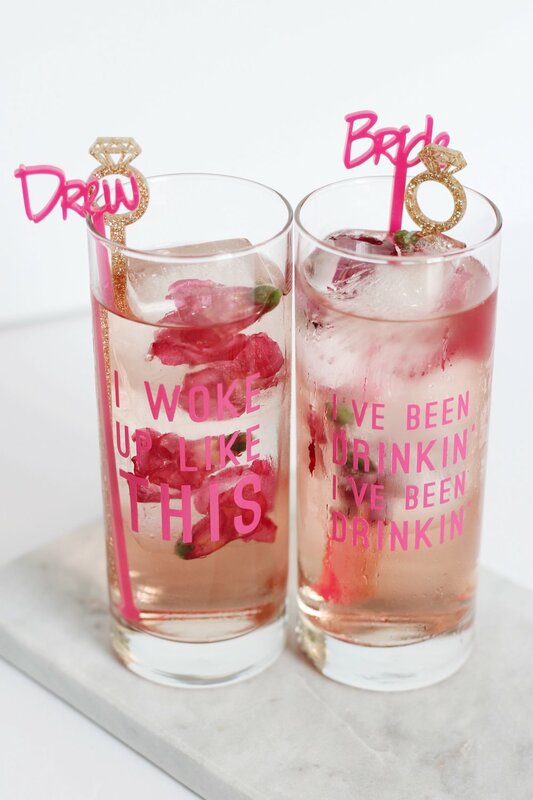 For the Friday night festivities I thought it would be fun to do a rose cocktail tasting (check out the recipe's I plan on using here), so as soon as I stumbled upon these DIY Beyonce lyrics glasses I knew it was a must! 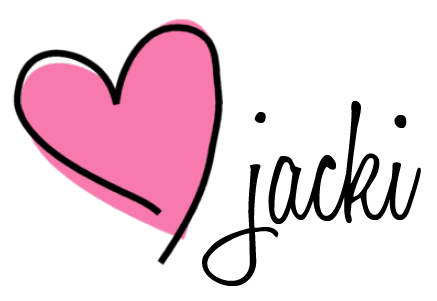 Once you have the vinyl decals and glasses (I purchased mine from Amazon) the DIY is super simple: first, remove the paper backing and place the decal on your clean glass. Starting from the corner, slowly peel the protective top layer off of the vinyl letters. I found it easier to do one row at a time (see the partially removed bottom row in the photo above) but that is probably not necessary if you have a larger/less detailed decal. That's it! Add some cute drink stirrers (mine are from JennAndJulesDesigns and SuziQDesignltd on Etsy), flower ice cubes, rose, and you're set.